If you use Blogger and you don't have one, your square looks like everyone else's. (See the orange blogger logo on most of the blogs listed or the blue one for Wordpress blogs?) As I looked through my reader, I noticed that a lot of people haven't added their own favicon, so I thought I'd show you all since it's super simple. First of all you need to design a square. (You can use my how-to-create-printables tutorial if you're not familiar with picnic.) You want to keep the square super simple, since it'll only be seen as a tiny square. Mine is just an "R" for Roar. You don't have to resize it. 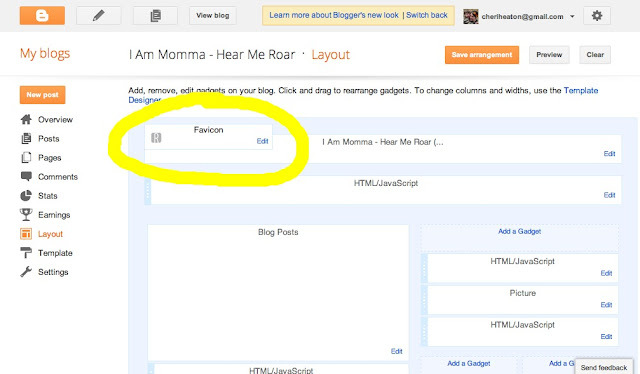 You just head into your blogger dashboard and click on "Layout." See the favicon spot? Click "Edit" there. 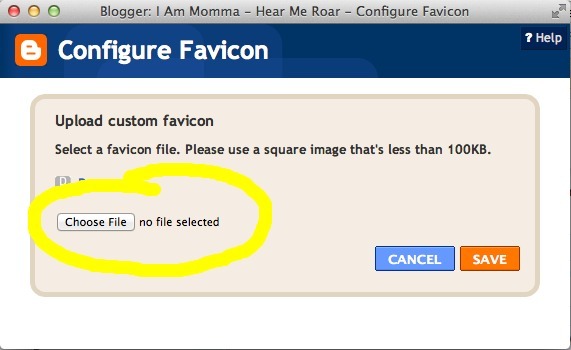 Then click "Choose File" and upload your file just like you do for photos in a post. It will make it the right size and do the rest for you. Don't worry if it doesn't show up right away. Sometimes it takes a little while. There you have it. It's a simple step to make your blog look a little more professional. Thanks so much! I always wanted one but didn't even know what it was. I will defiantly change mine from that orange B. Awesome! Thanks for the tip. I've always wanted one but didn't even know what to call it! Thank you for sharing this info... loaded mine up straight away! Thanks - totally forgot about this option! Sweet. I've been meaning to do this, but I just haven't yet. I will have to try this out. Thanks for the tutorial! Clearing the browser's cache, usually under tools, should make the favicon appear if it doesn't immediately appear when you add it! I had no idea I could do that. Thanks for sharing!! Thanks for the info. I was just about to "decorate" my blog for Christmas. Now I am going to add a favicon too! PS. I love your blog. I always wanted one!! I'm serious! So glad you showed us. I always wondered how people did that! I had no idea what that favicon bar was for. Thanks for sharing with us. I'm going to get one going this week! Whoo hoo...thank you! yay! i've got a cute little button next to my blog now!! thank you SOOO much!!! Cool...gonna try that out. When you don't have anyone to ask how to do stuff there's Google and blogbuds. Thank you so much!! Gonna try !!!! Thanks! I'm excited to add one to my blog, even if it is just a 'keeping up with my family for the family who live out of state' blog! Yay! i got it to work. Thanks so much for the tutorial! Yeah, can't wait to try it! You are so funny. An enchanted bird? I love it. Also, thanks for mentioning me up there. Could you get any better? Well...I made one...How long till it shows up? Hours...days? Just wondering. Now if you could tell me how to get a picture on these comment things. Becky -- the picture comes from your Blogger Profile picture. I love the Favicon idea but I cannot upload mine because it says it is not square?? How do I make it square? I've been trying to figure this out all week! Thank you, so cool. Adventures of Shaw -- If you use picnik, just crop your picture. Under the crop option (after clicking it) there is a "square" option, pick this one - and VOILA ! You have your square favcion ! question though - I made mine yesterday and it has still not there. How long does this usually take ? Thank you! I just added one to my WordPress blog! Thank you! haha! 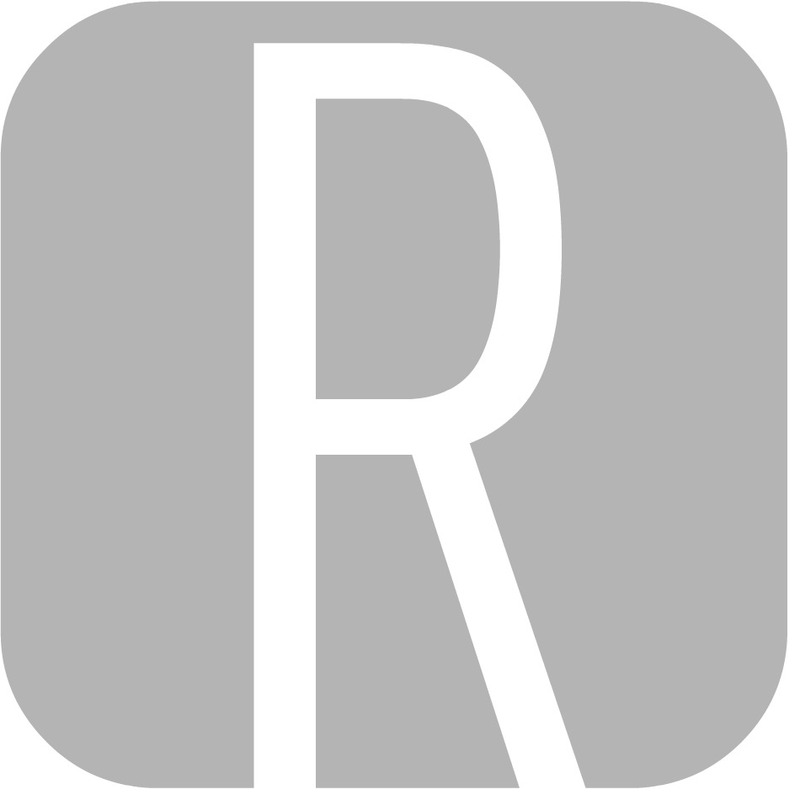 I have been using Wordpress for my personal blog, but just started a style blog on blogger and I've been so confused about what a Favicon is! Thank you so much! 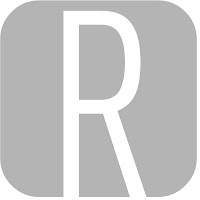 I just created my favicon! YES! Thank you! I've totally been wanting to do that to my own blog, but I had no idea what it was even called to look up how to do it. Now I know. Awesome! I used this for my blog. Thanks!